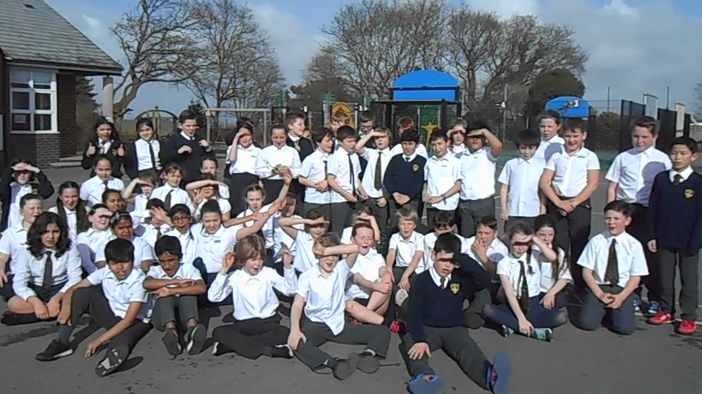 To raise money for the 'Shine Together' appeal, year 5 decided to do a sponsored run. Inspired by the archaeological site we studied during our Anglo-Saxons and Vikings topic, we based the distance we ran (209 miles) on running to Sutton Hoo and back! This worked out to be 42 laps of the playground each! 5CR and the rest of year 5 did a fantastic job completing this tiring task!